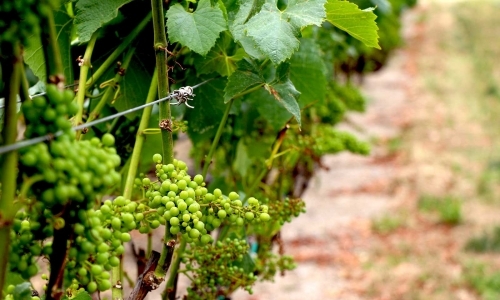 Our Malvasia Bianca is grown on Catie’s Corner vineyard in Russian River. When we first started making wines in 2007, the first door we knocked on was Saralee Kunde’s, one of Sonoma County’s most respected winegrowers and a real pioneer that enjoyed propagating new and unusual grape varietals alongside more traditional ones. Luckily, she believed in our project at first sight. Before she left, she grafted little under one acre of Malvasia Bianca for our own use. We will never be grateful enough for her believing in us and leaving this legacy and for having known her. 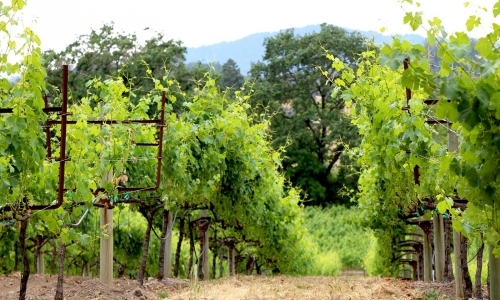 Catie’s Corner is a Certified Sustainable and Fish Friendly Farming certified vineyard. 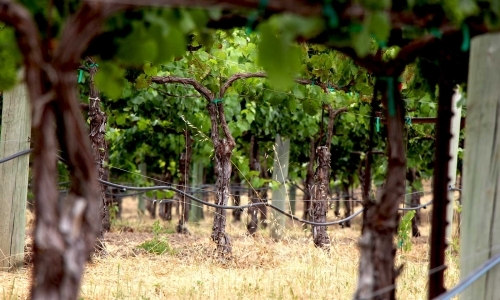 The vines grow on sandy loam soil, a typical sandstone formed by volcanic ash deposits on oceanic bottoms. 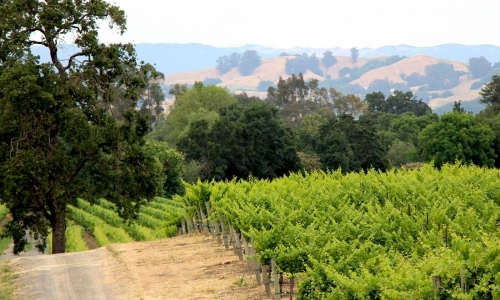 A river benchland, Russian River Valley’s soil is also rich in alluvial materials. The characteristic climate of the Russian River region and its morning fogs make it ideal for bringing the fruit to full ripeness while preserving a satisfying level of acidity.